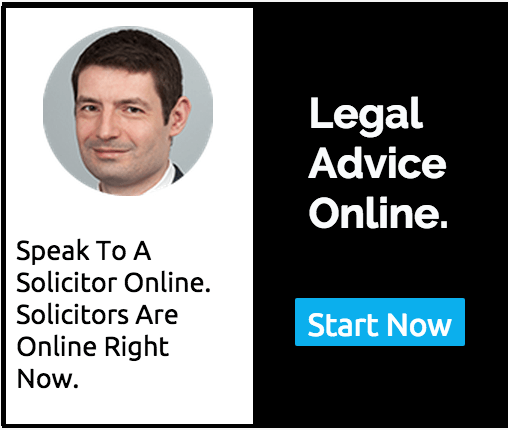 Read answers to Motoring law questions and get legal advice from Solicitors online. 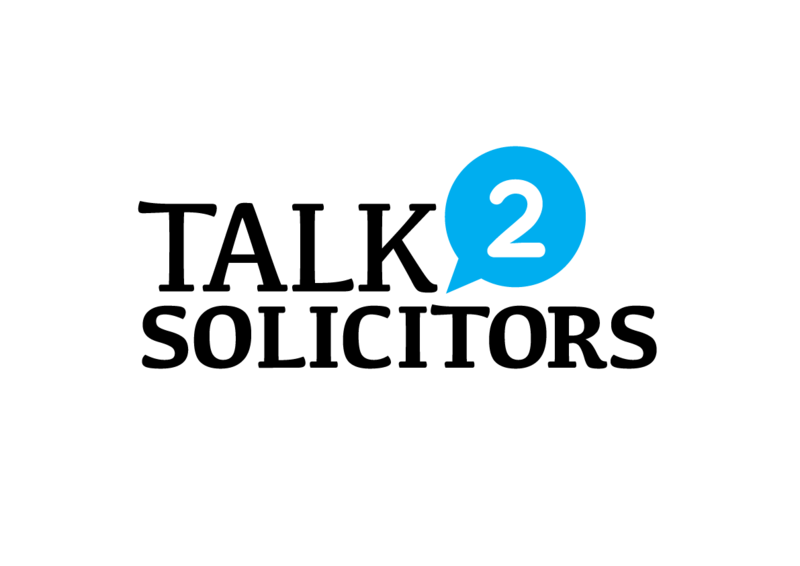 These legal answers are brought to you by Talk2Solicitors.co.uk an online legal advice service, where you can get expert legal advice from Motoring law Solicitors online through written messaging style online consultations. Have you been sacked like Jeremy Clarkson? Find out what are your employee rights. When is restraint of trade allowed?